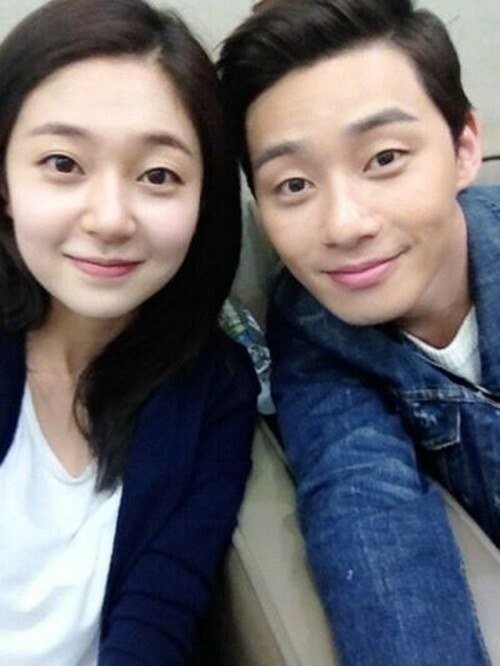 Just recently, rising actors Park Seo Joon and Baek Jin Hee were swept up in dating rumors by a magazine that had revealed that the ‘I Summon You Gold’ couple had been dating for a year. As expected, both actors quickly spoke out and denied any rumors of dating and simply stated that they are just close to each other. Ahhh, what a bummer. Upon hearing the dating rumors, I was actually really happy (like super happy) because I love both Park Seo Joon and Baek Jin Hee, individually and as a couple. 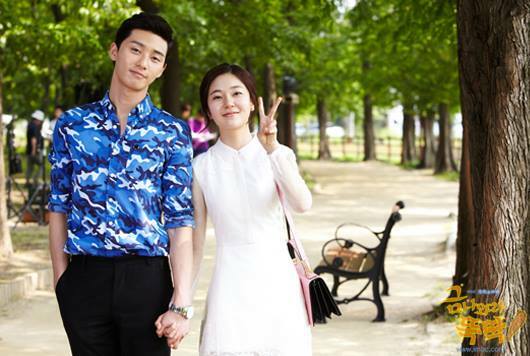 I didn’t watch ‘I Summon You Gold’ although what I did watch were the cuts of Park Seo Joon and Baek Jin Hee in that drama and oh my goodness, I was absolutely in love with them playing as a couple. I thought they made the cutest and most compatible couple ever. 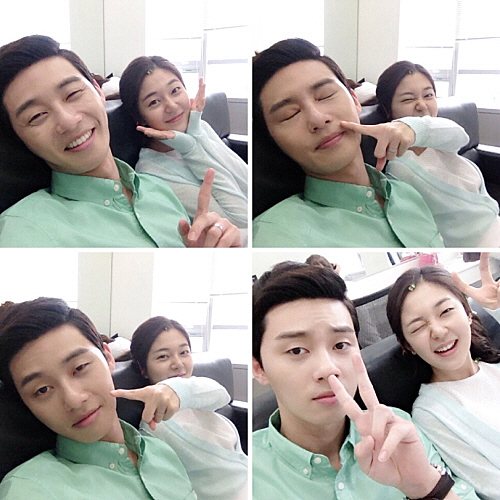 They had tons of chemistry together and the BTS clips as well as scenes from the drama of the two proved that. I actually don’t care much for celebrities dating and being in a relationship (as long as it’s not my bias), but in this case, is it a little weird that I actually want Park Seo Joon and Baek Jin Hee to be dating? Is it delusional of me to think that they are dating or had once dated? Of course there’s still the possibility that they’re just really close friends with benefits and nothing more than that, but after watching the BTS clips millions of times, I kind of feel like there’s something more between them than just being friends. I mean these pictures suggest otherwise too. Oh well, this might just be me being really delusional and insane, but I would absolutely love for them to date and be a real thing (that’s if they aren’t already). My life will be one step closer to being complete if the day where they get caught or confirm that they’re dating gets revealed (why does this make me sound so evil?). Anyone else feel the same way like me about these two actors? Please don’t let me be the only one. PICTURES DO NOT BELONG TO ME. CREDITS TO THE RIGHTFUL OWNERS. P.S – you have a wonderful blog, its so clean and pretty and you give thorough reviews too.